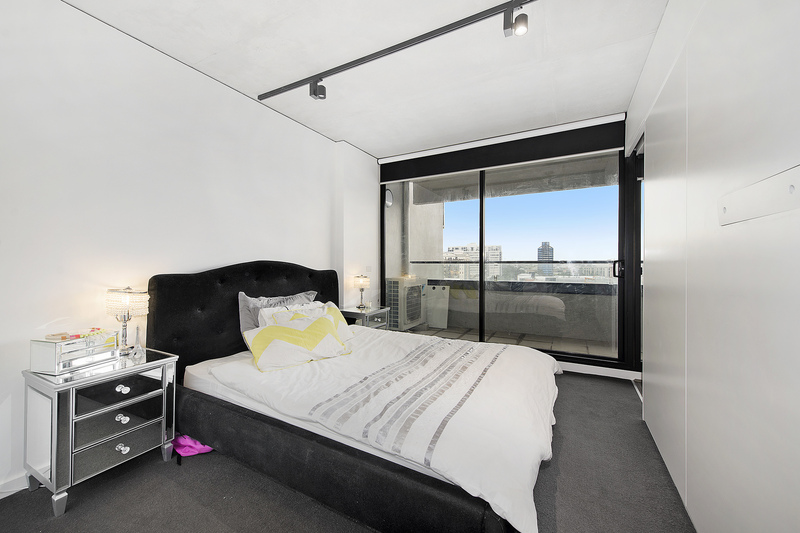 Set on the cusp of the CBD, in the heart of Melbourne's world renowned arts precinct, this stylish executive apartment captures the essence of contemporary living in the popular Guild development. 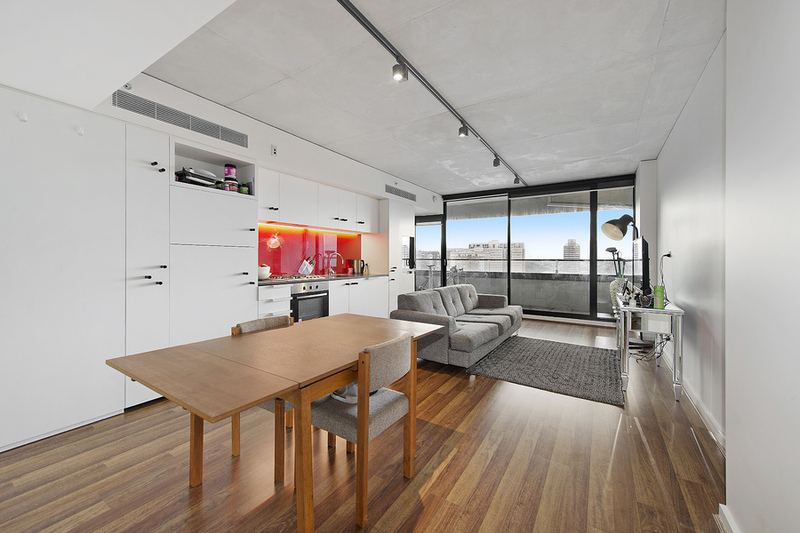 Elegant and effortlessly functional, the industrial chic design showcases impeccably appointed interiors that open to reveal a private covered balcony with far-reaching district views. 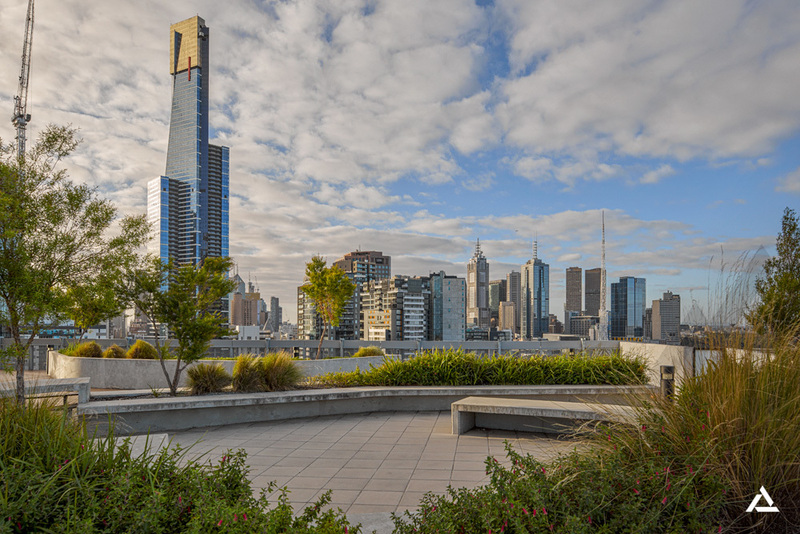 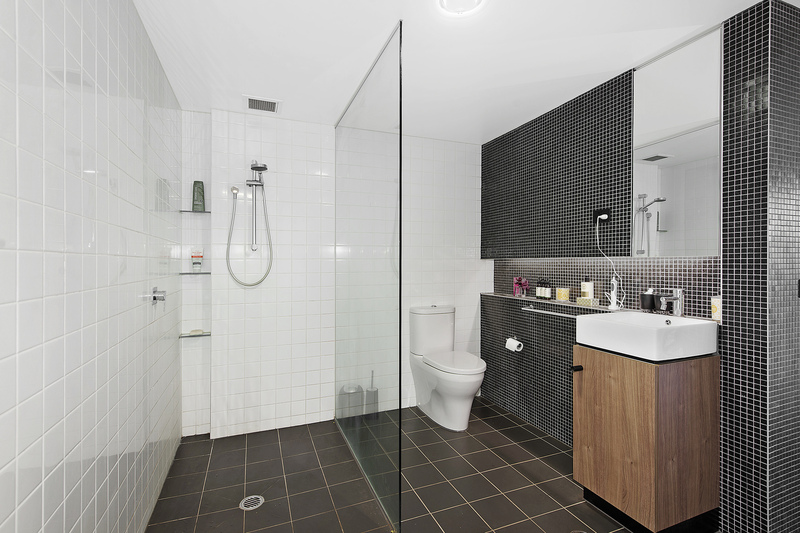 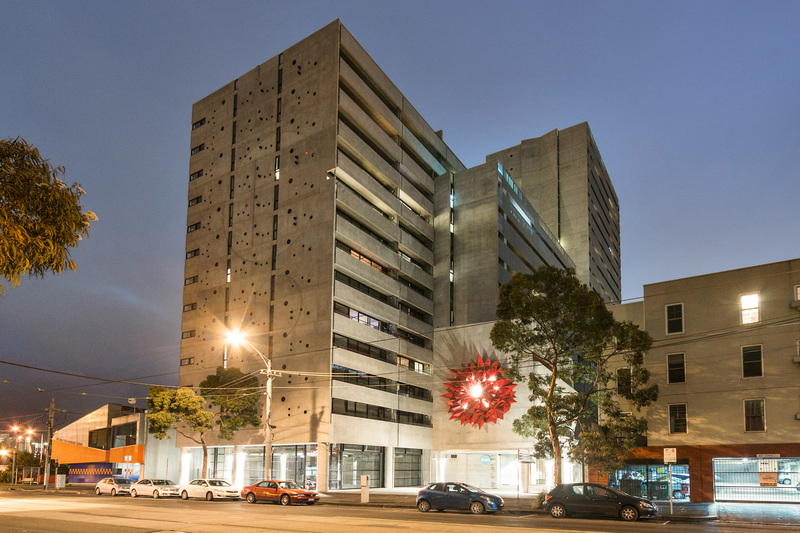 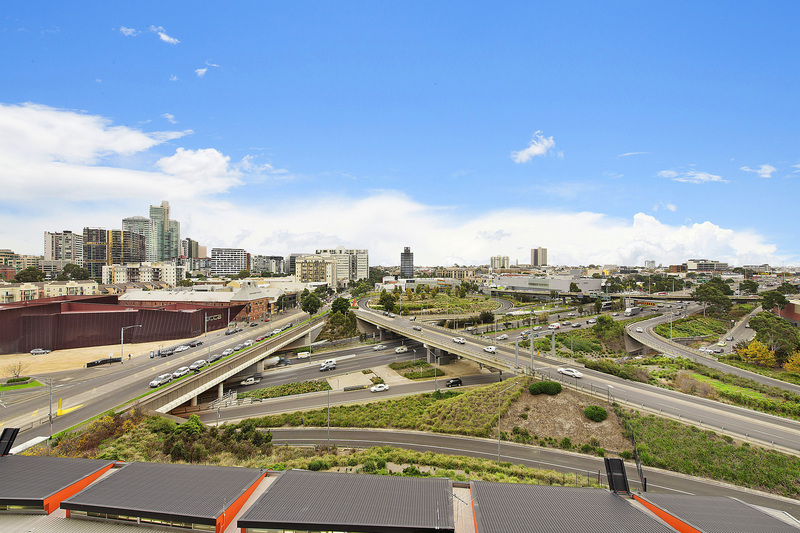 Complete with state-of-the-art facilities, this property is ideally placed just a short stroll to the Arts Centre, Crown Entertainment Complex, the Royal Botanic Gardens, Southbank restaurants and trams to the CBD and Melbourne University.